Google has finally teamed up with the two most used cab services Ola and Uber. Google Now provides the facility to book Ola or Uber. Read on to know more! 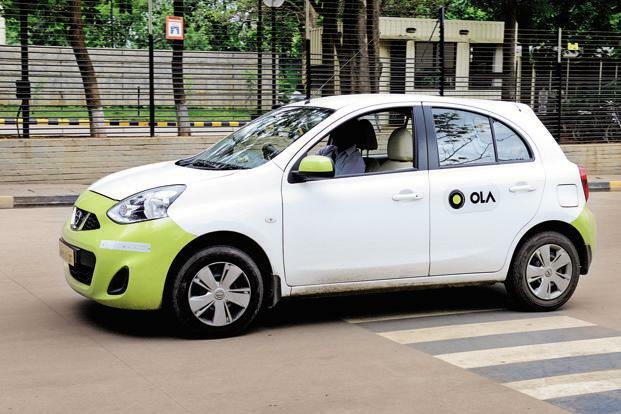 Google has collaborated with Ola and Uber to give its users a better experience. Why open all the cab service apps one by one to check their ETA when you can now book Ola and Uber with just opening the Google search app? “Choosing the best transit option can be a task at times, our aim is to help users simplify their everyday travel. With this, users will be able to order, explore and make quick comparisons about the best-estimated taxi fare directly from Google Search results on their mobile,”. So how does this work? Suppose, you need to book a cab from your location to a destination say New Delhi railway station. The very first step is search ‘Taxi to New Delhi railway station‘ in the Google search app. Google shows you the cabs Ola and Uber with their ETA. This definitely would save our time rather than opening the Ola and Uber app one-by-one. Moving forward suppose, you decided to choose to take Ola with an ETA 2 mins. You then need to click on the Ola link searched by the Google search app. This directly takes you to the Ola app installed on your phone. So this means, installation of Ola and Uber apps are compulsory? Yes, the Google page directs you to the Ola and Uber app. If the user hasn’t yet installed the app, Google directs you to the page to install the app. Google in the recent times is coming with a lot of great and unique ideas and book Ola is one of them. These ideas definitely create a better experience for its users. Do share your thoughts with us!